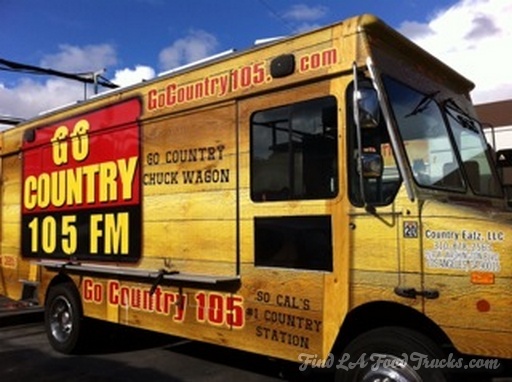 The 105 Chuck Wagon is relaunching on March 9 with a new Chef and new menu! They will be serving at Bob Wandries Ford in Alhambra. Menu details are here.